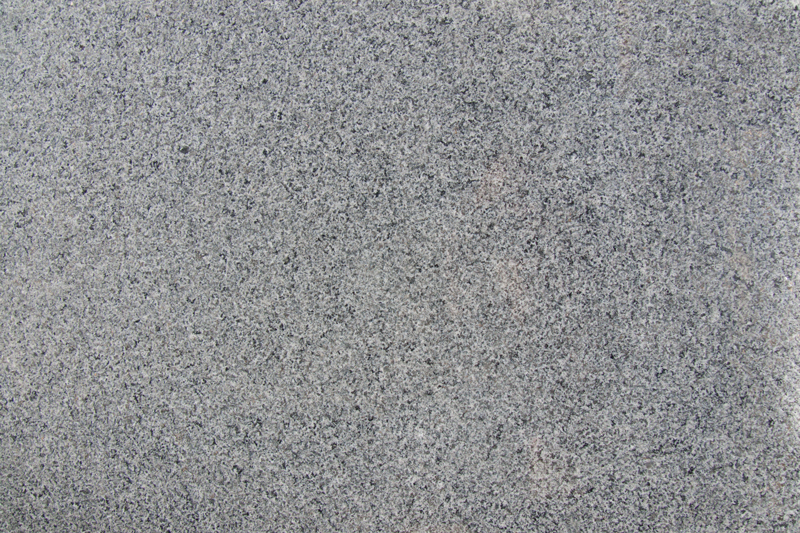 is among the hardest of natural stones. 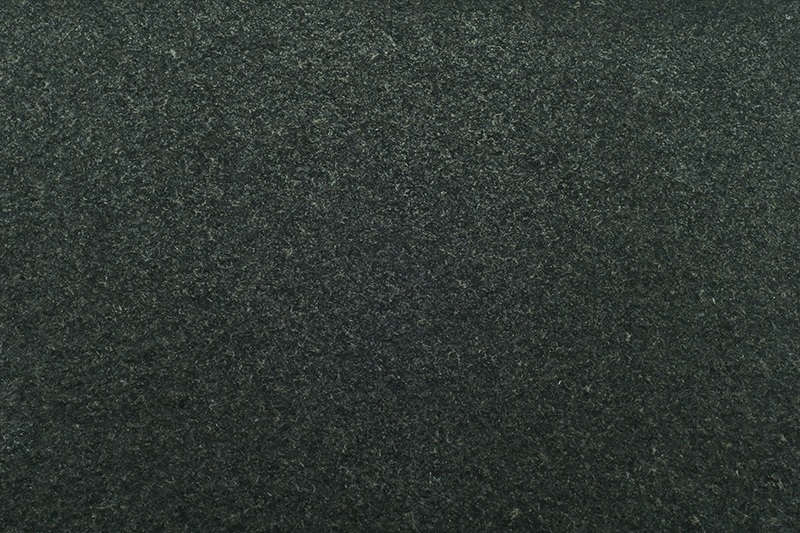 It has a wide range of textures, colors and tonalities and is used for many applications. 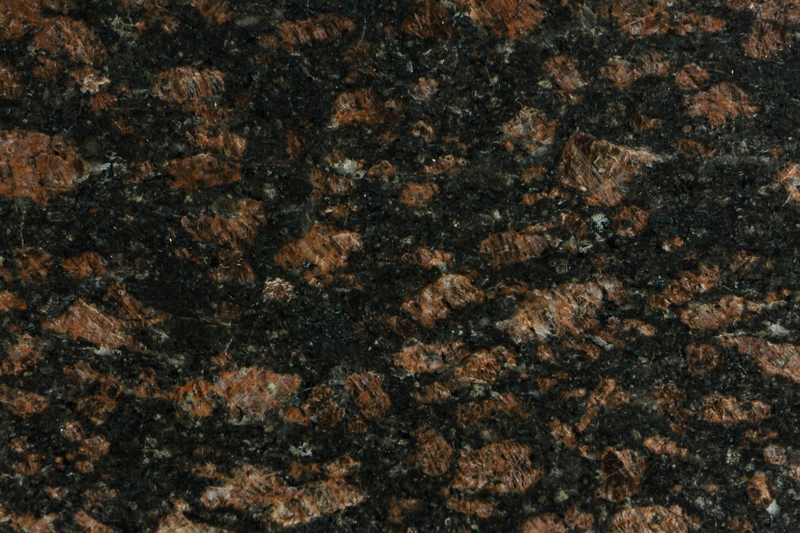 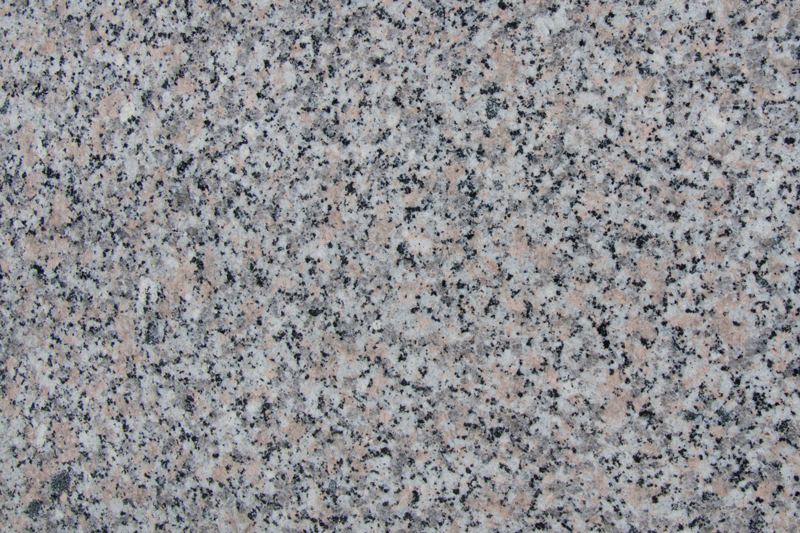 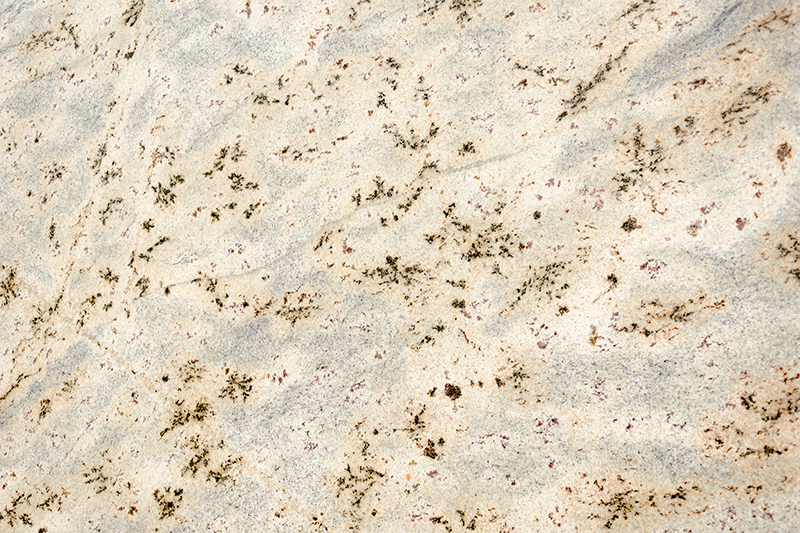 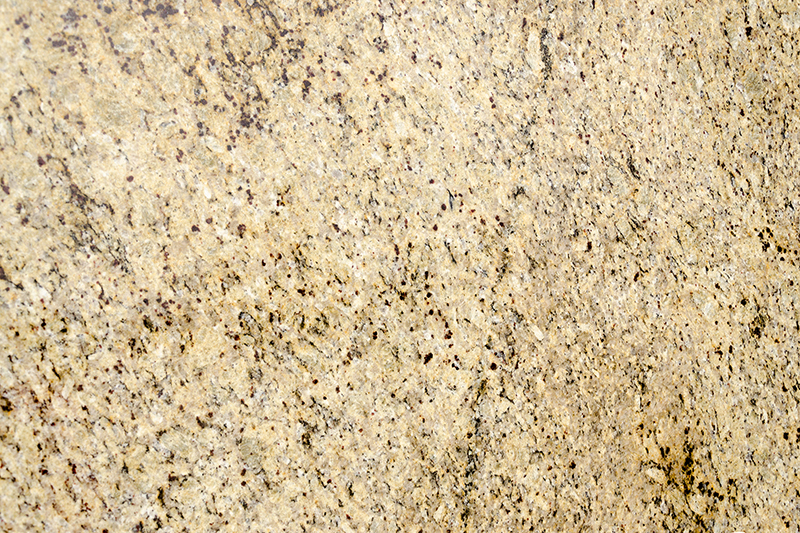 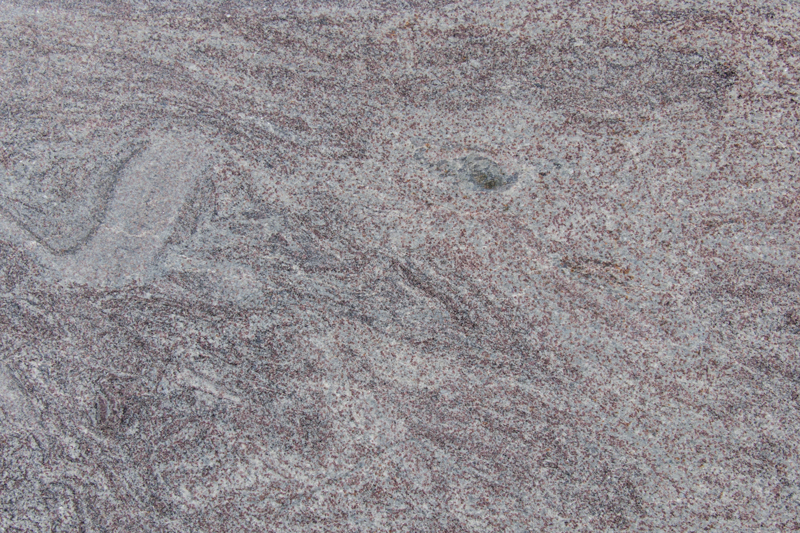 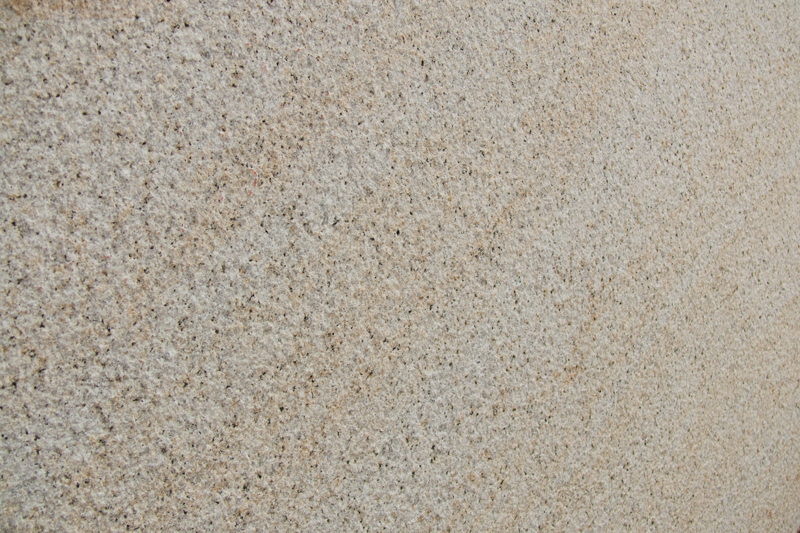 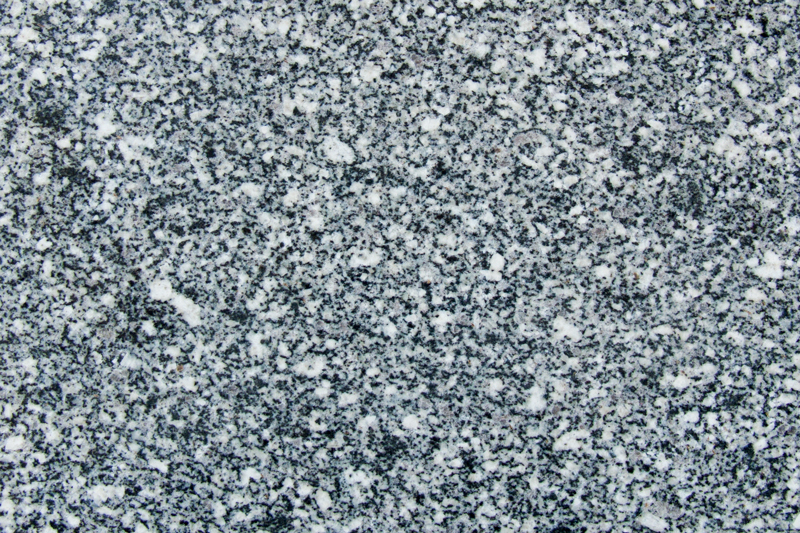 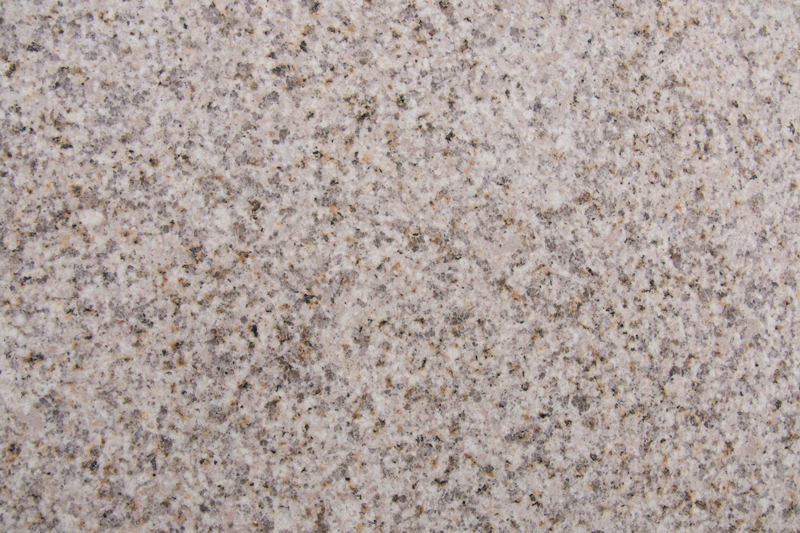 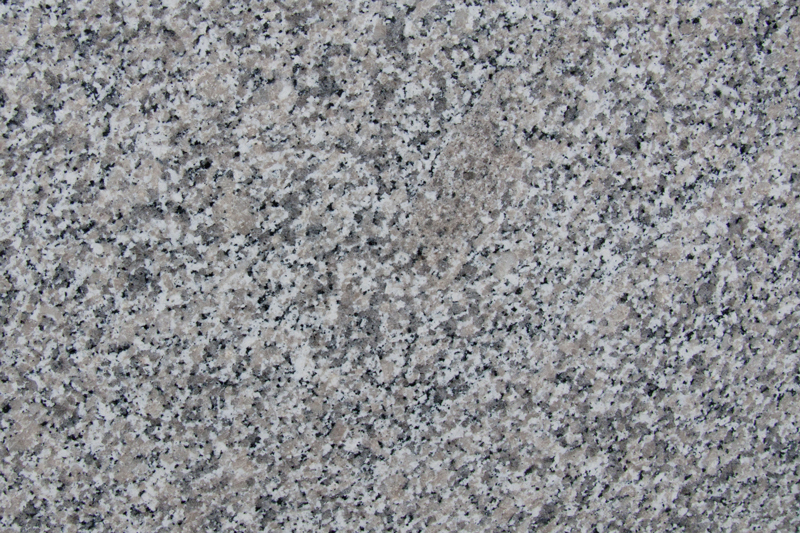 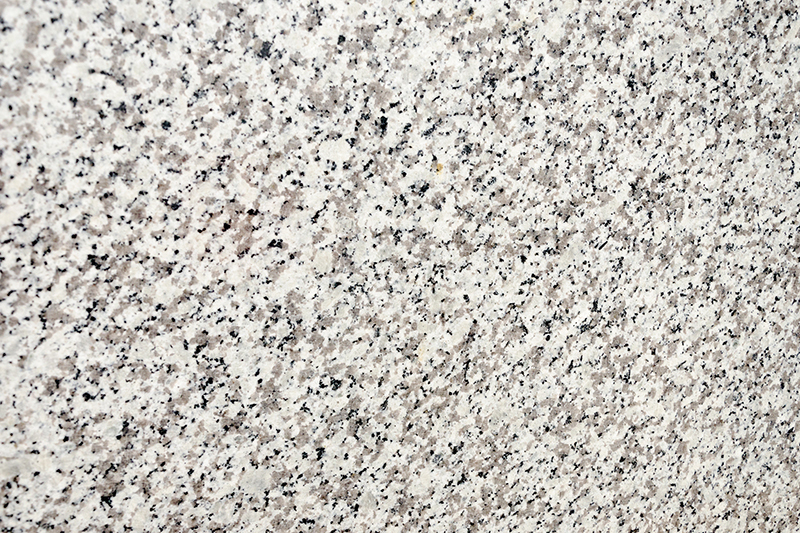 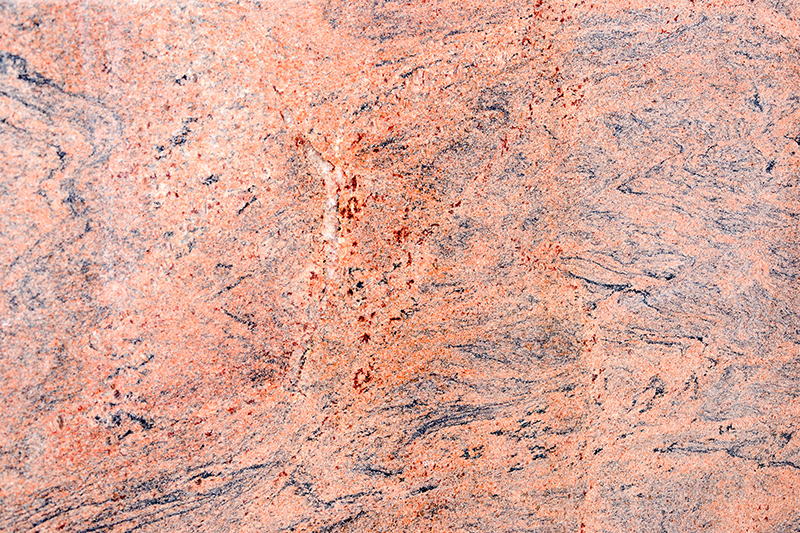 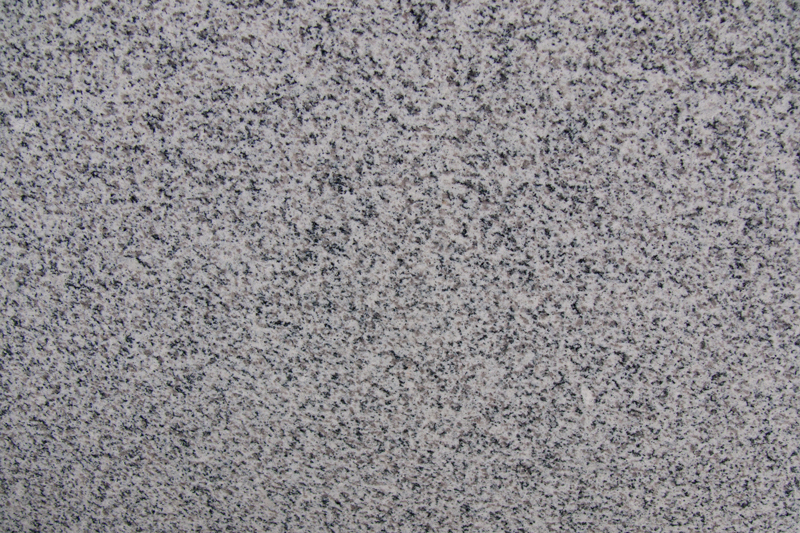 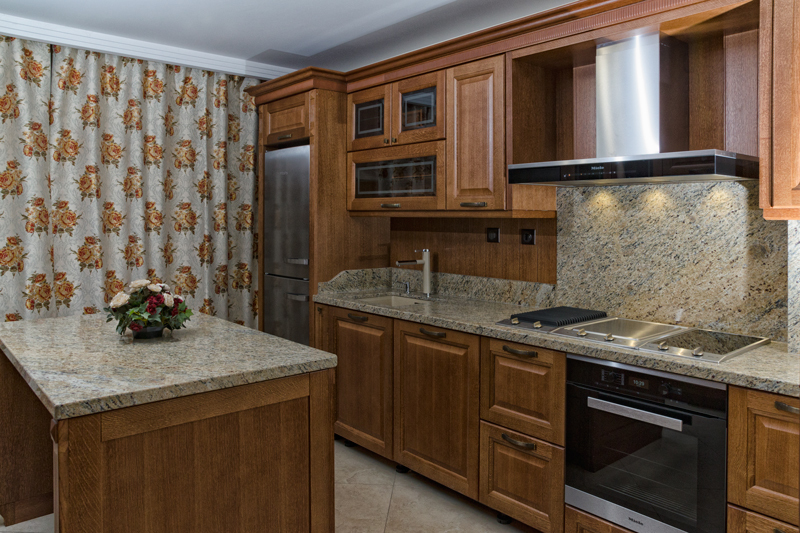 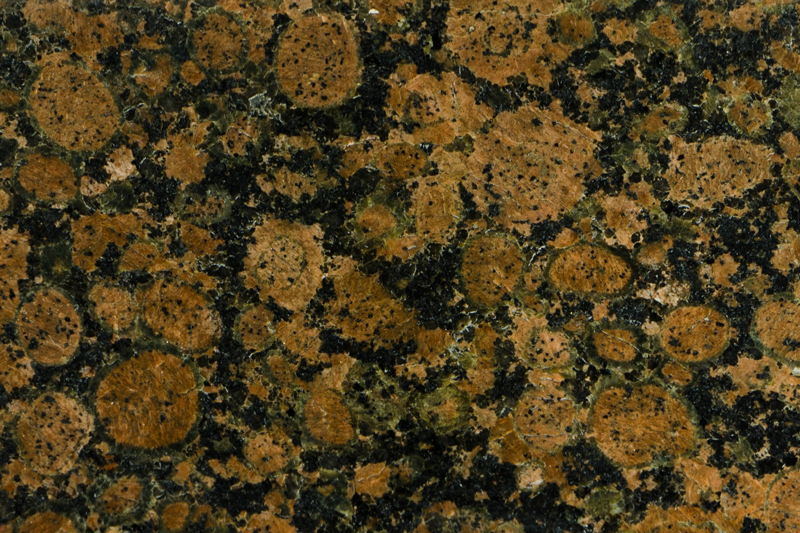 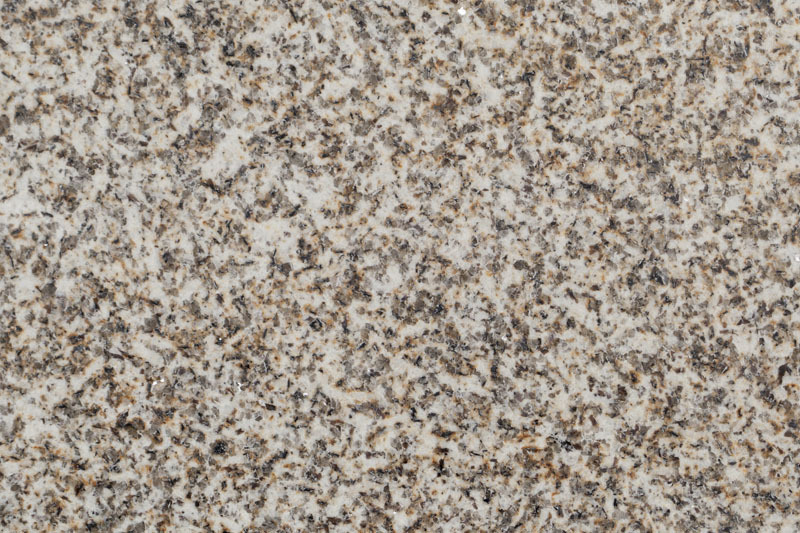 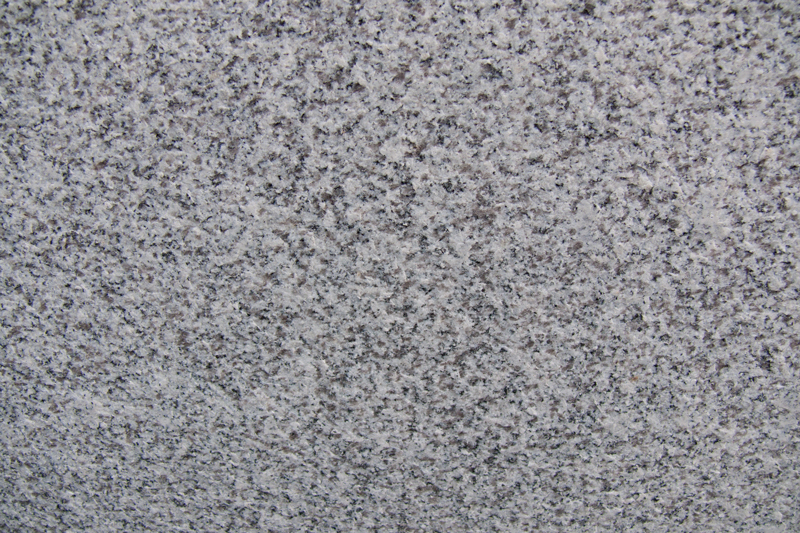 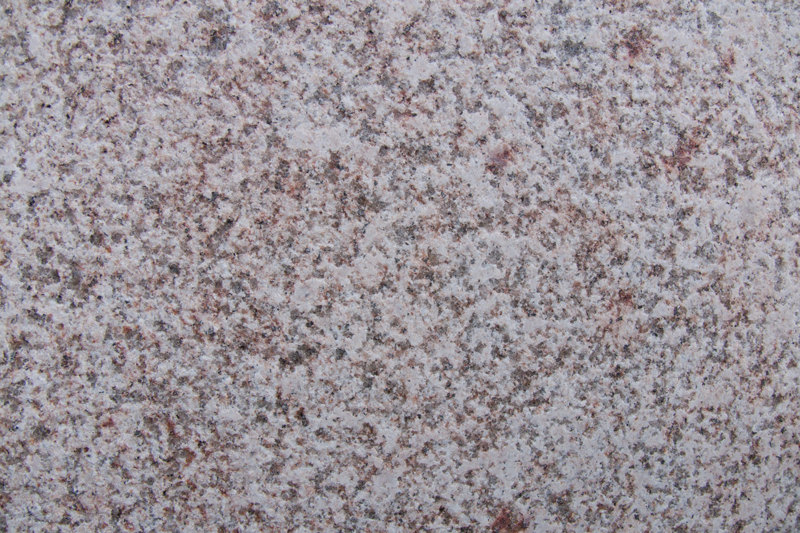 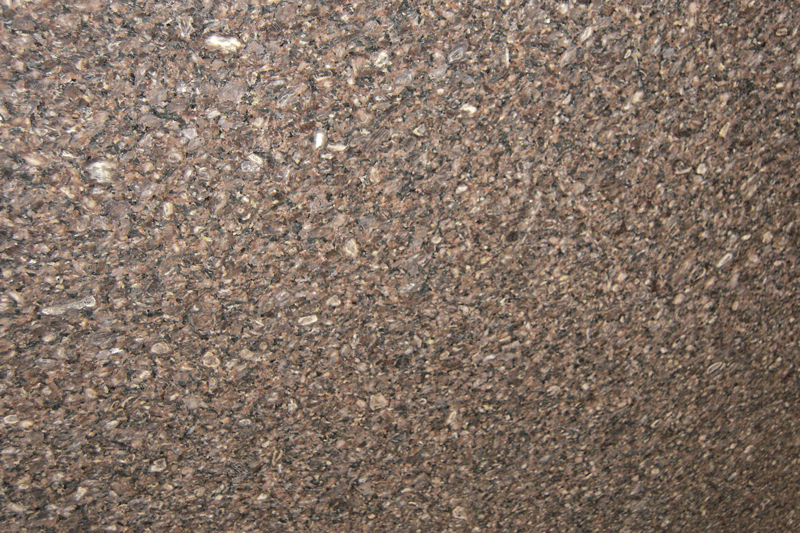 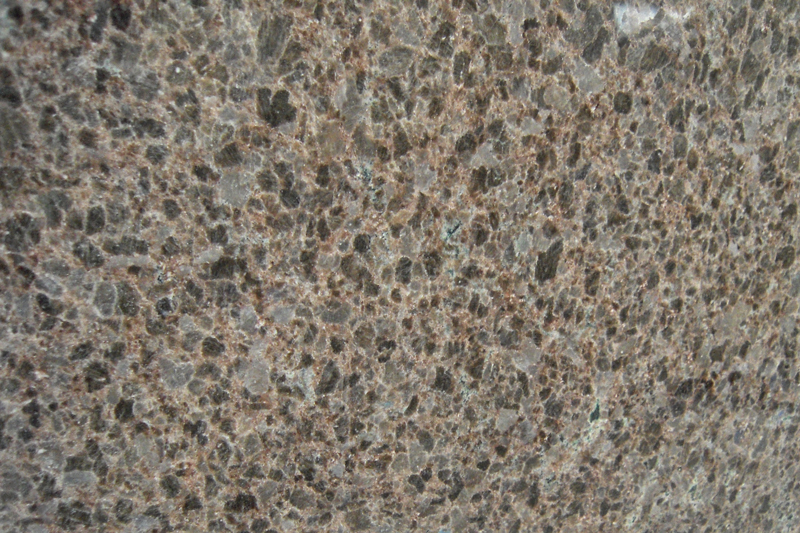 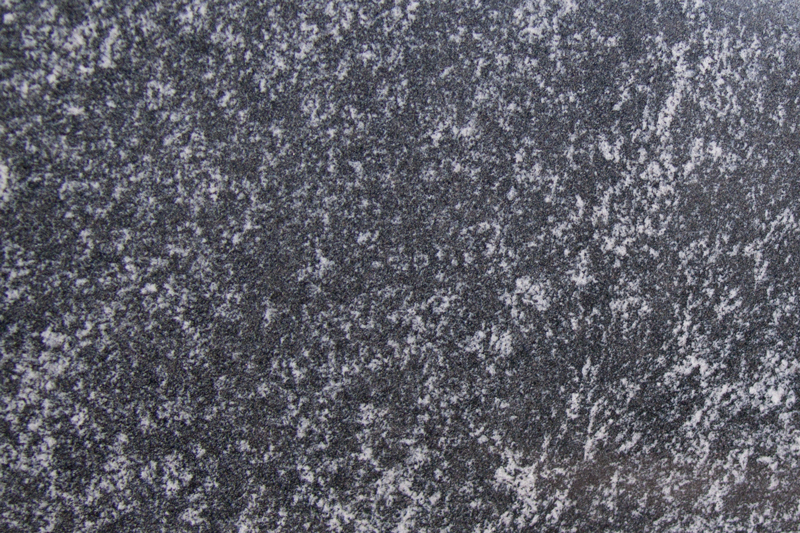 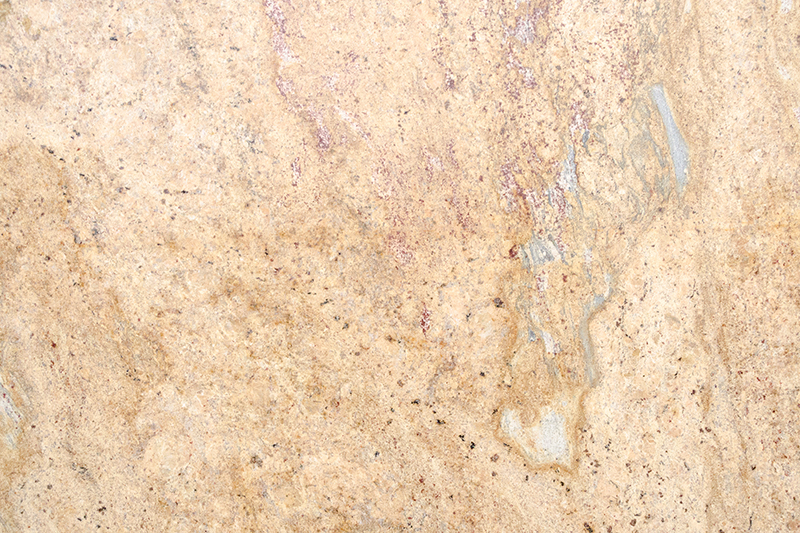 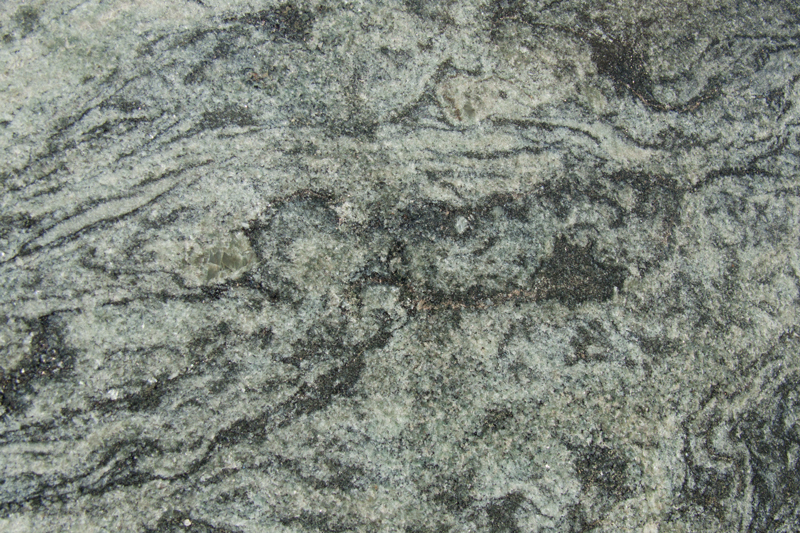 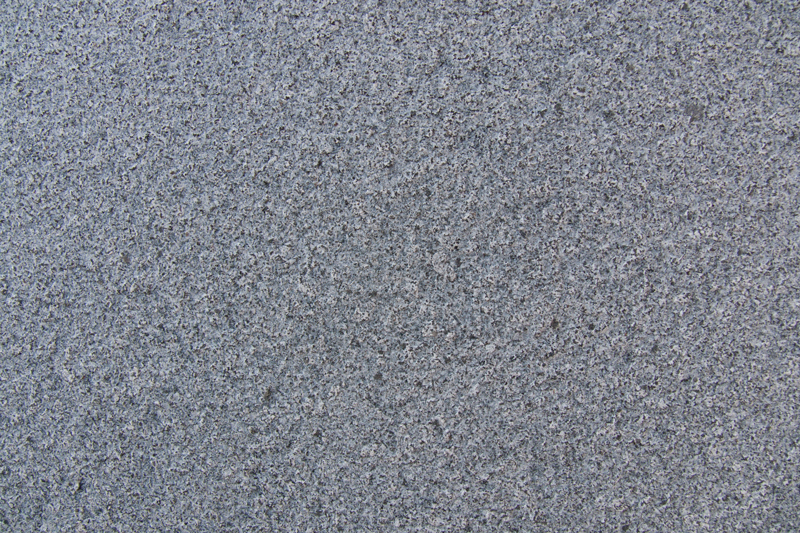 Granite has been extensively used as a dimension stone for exterior and interior flooring tiles, stairs, facade cladding in residential, public and commercial buildings, but it is also widely used in interior design – decorative wall panels, fireplace mantels, kitchen countertops and backsplashes, bars, etc. 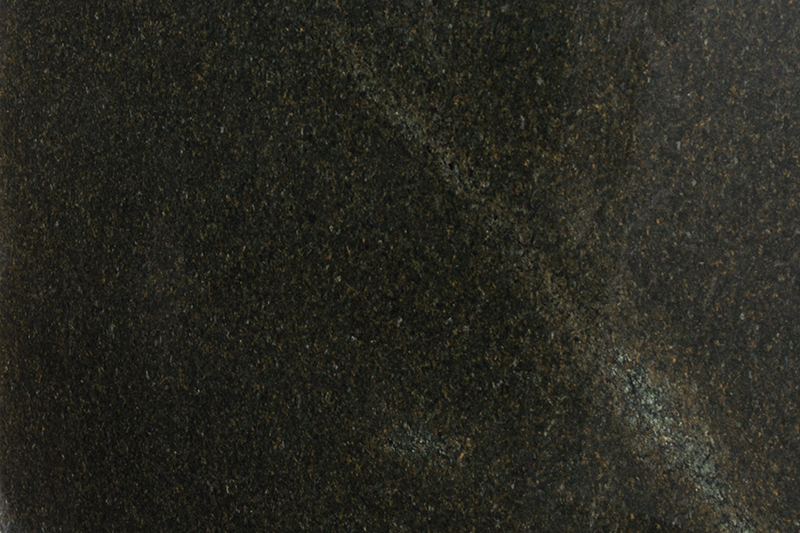 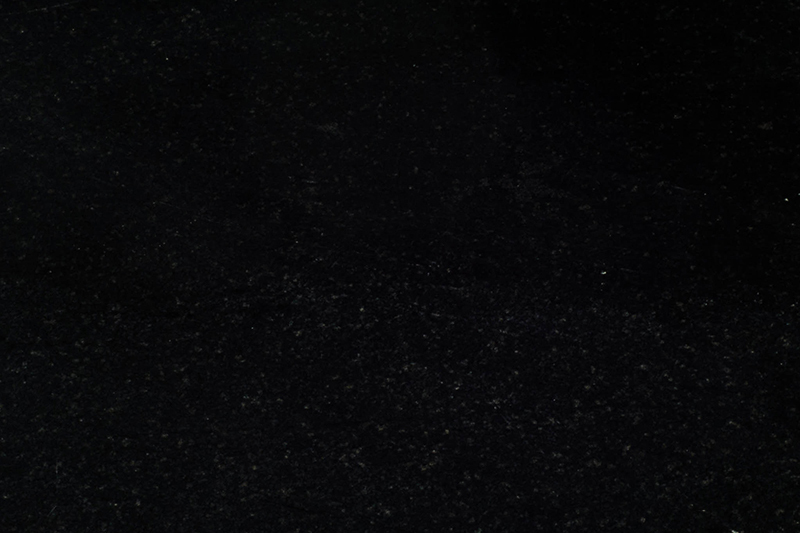 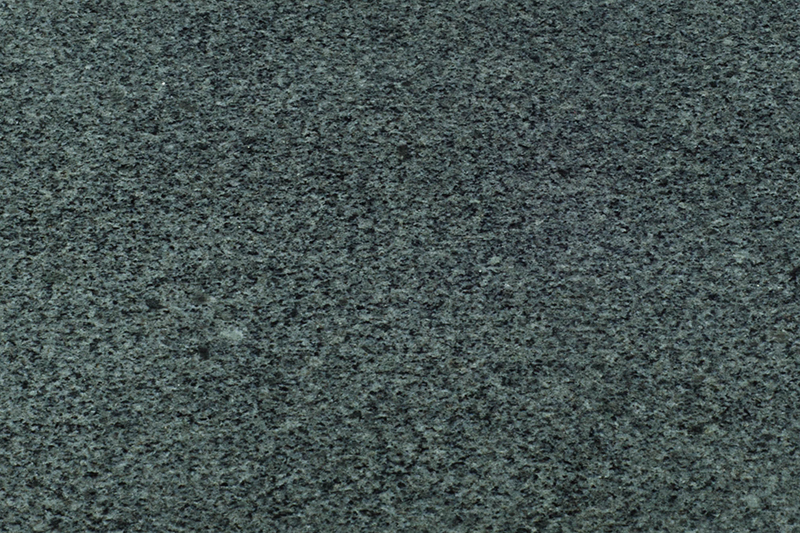 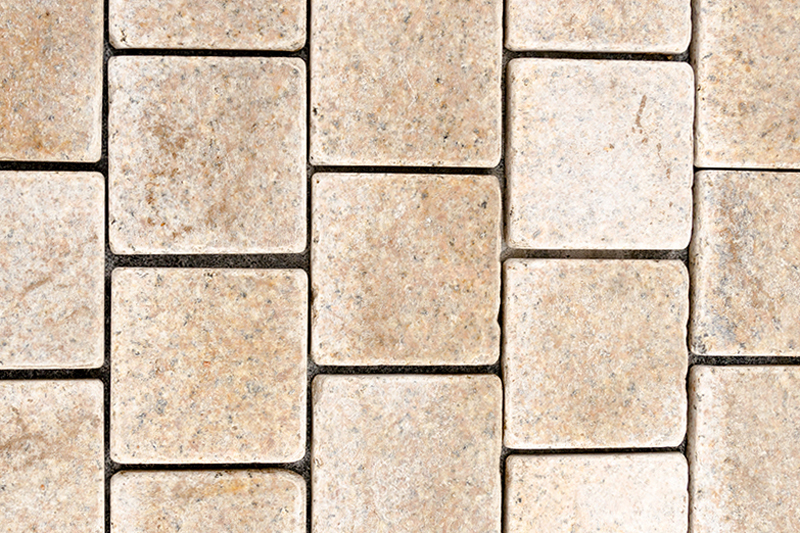 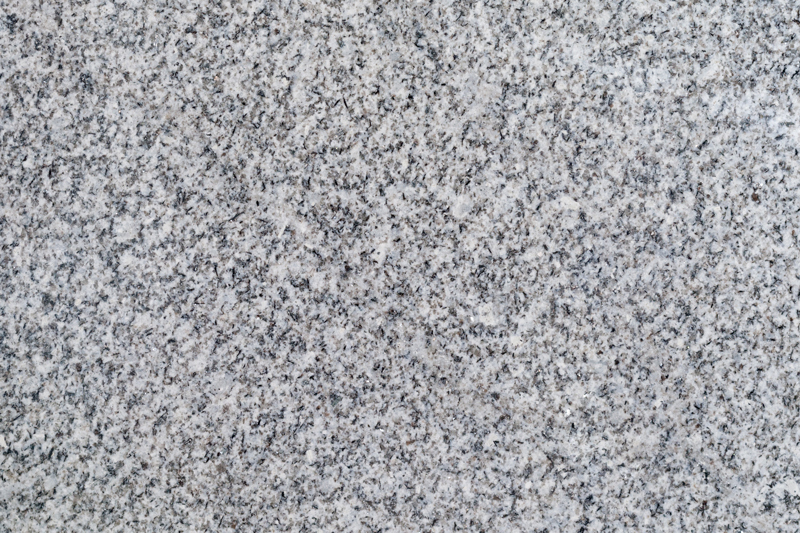 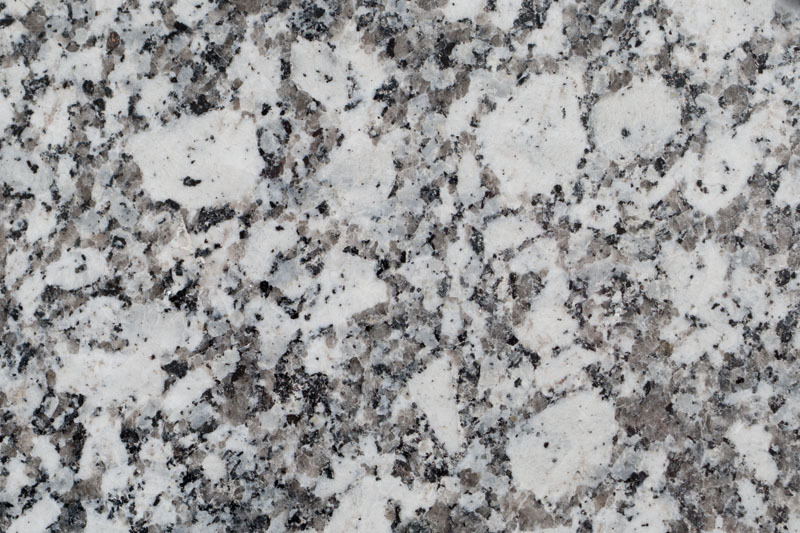 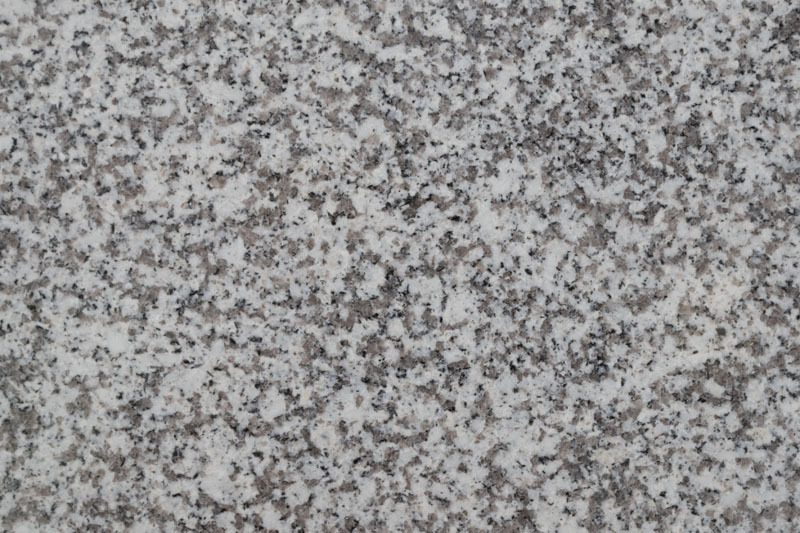 Granite’s homogenous and granulated texture makes it suitable for any type of finishing – POLISHED, FLAMED, BUSH HAMMERED and TUMBLED being most popular. 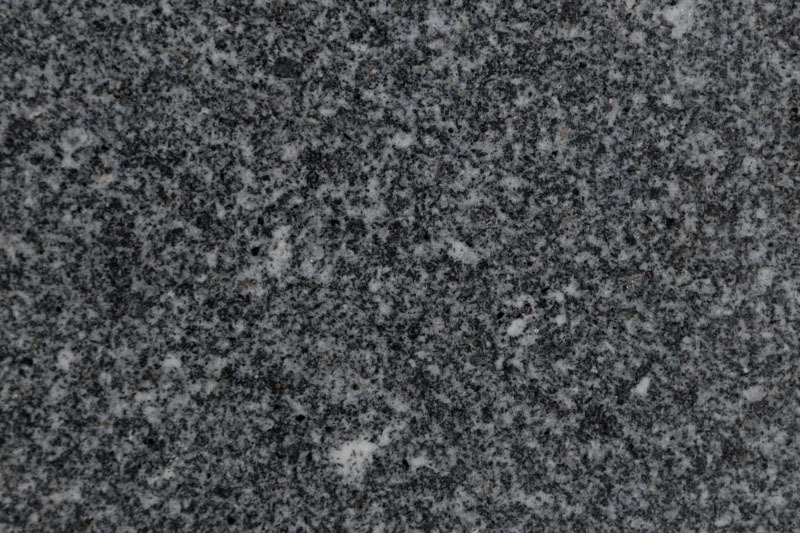 Our offering includes various granite from the major exporting countries including China, India, Italy, Brazil, Sweden and Spain.